The new CGL125 has been specially designed to satisfy any rider’s needs for practicality, convenience and riding enjoyment. 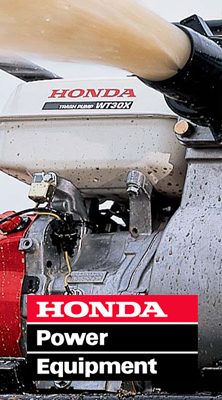 Its strong, efficient overhead valve (OHV) engine produces ample power to get you to all your destinations with time and money to spare, while its rugged construction and wide range of function features make it a truly user-friendly vehicle. 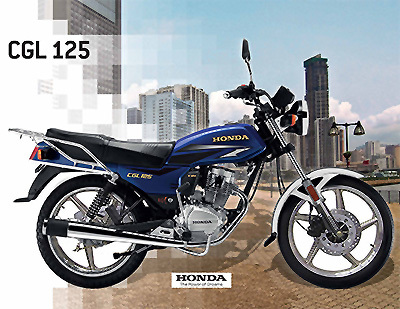 The new CGL125 also proudly carries the Honda standard as your guarantee of all the excellent qualities and impressive performance that have won the trust and admiration of more than 2 million customers world-wide. The new CGL125 is endowed with front disc brake & cast wheel.